A true game-changer, the Tikka T3X TAC A1 is a military-grade precision rifle, at a price point that is unmatched by competitors. 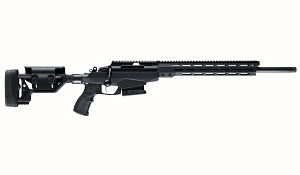 Featuring an adjustable two-stage trigger, interchangeable 13.5" M-LOK fore-end, QD fore-end mounting, modular chassis with AR stock, grip, and fore-end interface, full aluminum bedding, 24" mid-contour barrel, detachable 10RD magazine (6.5 Creedmoor), and aluminum stock with adjustable cheek piece and recoil pad. 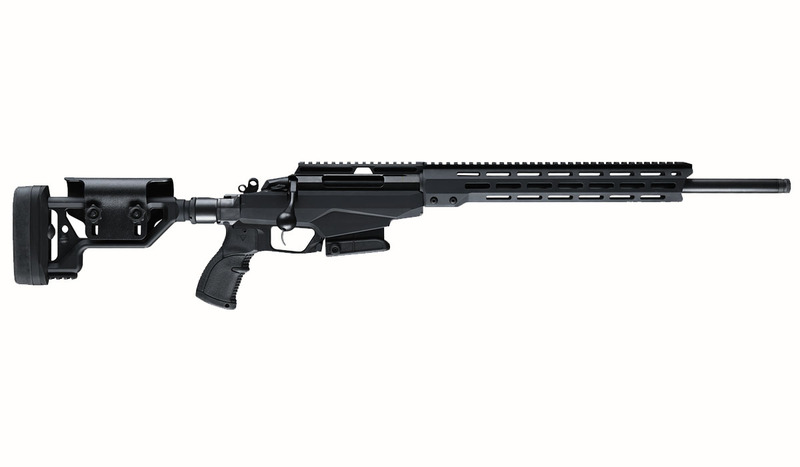 When extreme precision is needed, look no further than the Tikka T3X. Includes muzzle brake, shims, adjustment tools, and two magazines.